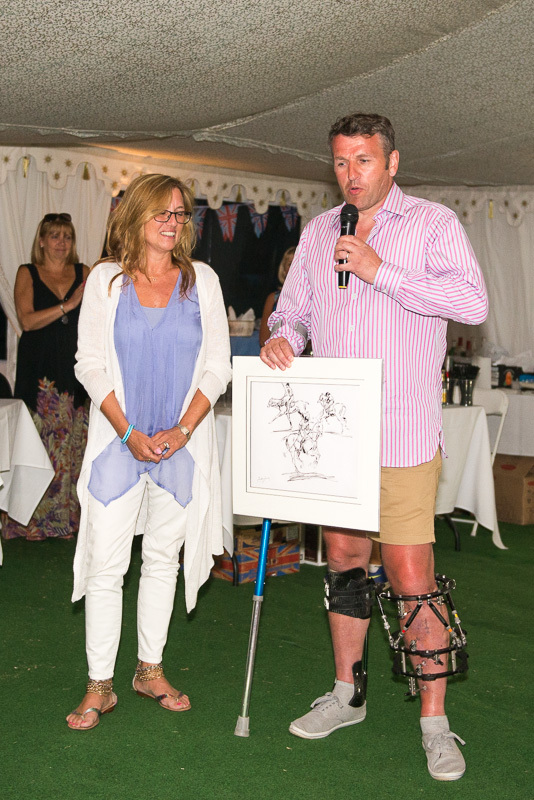 This is the second year now that the Polo for Heroes event has taken place at Fifield Polo Club and once again thanks for the terrific support from the club. We are so lucky that the sun shone, Pimms flowed and the polo was spectacular! 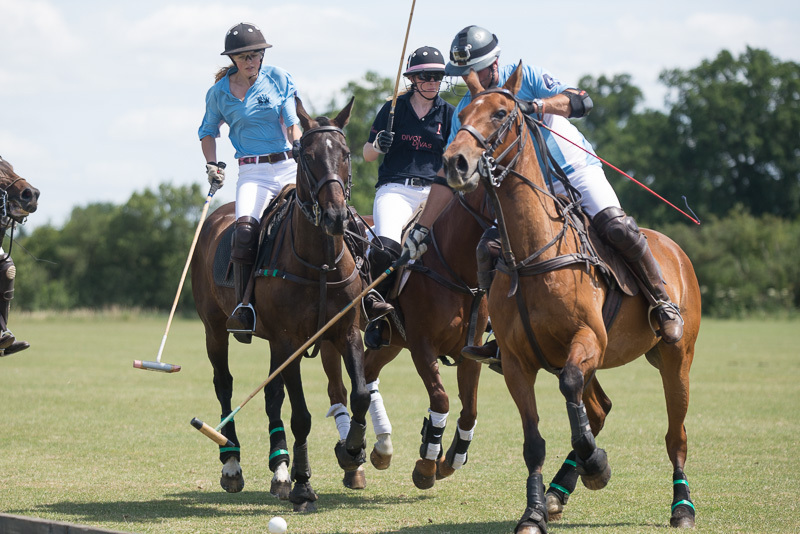 The Divot Divas kicked off the day by beating Panamericana 9 goals – 6½. 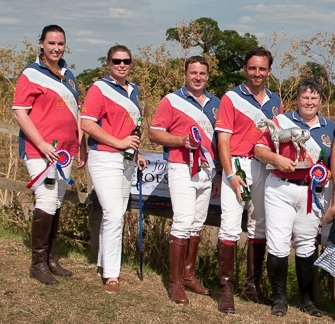 This was followed by The Battleback Heroes, our amazing team of injured service men and women, triumphed over The Pilot and Deloittes, 6 – 5. 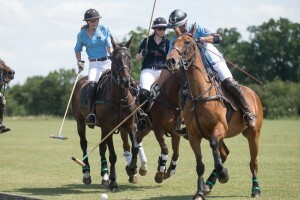 The polo was rounded off by Team Healthcare also winning 6 – 5 over Aarhus. 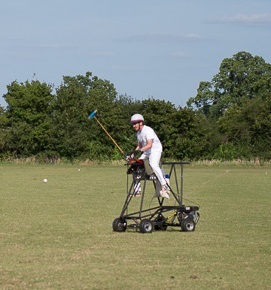 We also had a display from PowerPony, a mechanical horse which was certainly an interesting challenge to ride and hit a ball from but, many successfully gave it a go. After all the excitement of the polo, VIP guests enjoyed a sumptuous Asado. 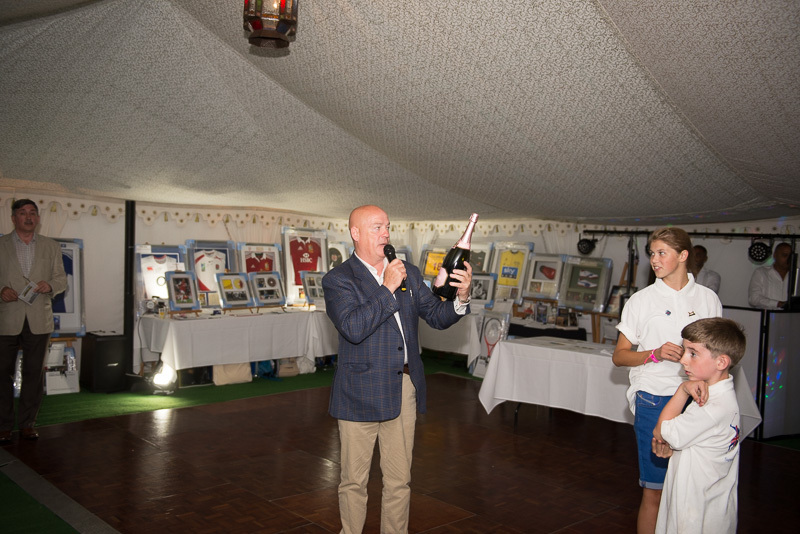 It was fantastic to have two of the injured soldiers, Johnny and Ed, who came on the 2014 Las Vegas trip, at the event with their families. They were joined by Leora, coordinator of the trip in the States, who flew in especially. Sincere thanks goes to everyone who supports this event and to all the volunteers who both help to put the event together and give up their time on the day to make it such a success. I am pleased to say that with the monies raised at this event, plans to take the Help for Heroes Band of Brothers on the Heroes for Freedom trip to Las Vegas in May 2016 are all confirmed. We look forward to another fulfilling trip! This is our third trip and the confidence this brings to these individuals is immeasurable. We have seen many of them overcome overwhelming odds and build new careers in teaching, healthcare and motivational speaking to name but a few. One Marine even found himself on The Peoples Strictly Come Dancing and won I might add! The proceeds from the raffle along with an additional donation went directly to Help for Heroes (£500) and an equivalent donation was made to The Irish Guards Appeal Fund.(£500). Thank you one and all for your support and we look forward to seeing you in July 2016. For more photos go to www.chrisfrancisphotography.co.uk and search Polo for Heroes or go to our facebook page. Pay securely online with your credit or debit card or via bank transfer. 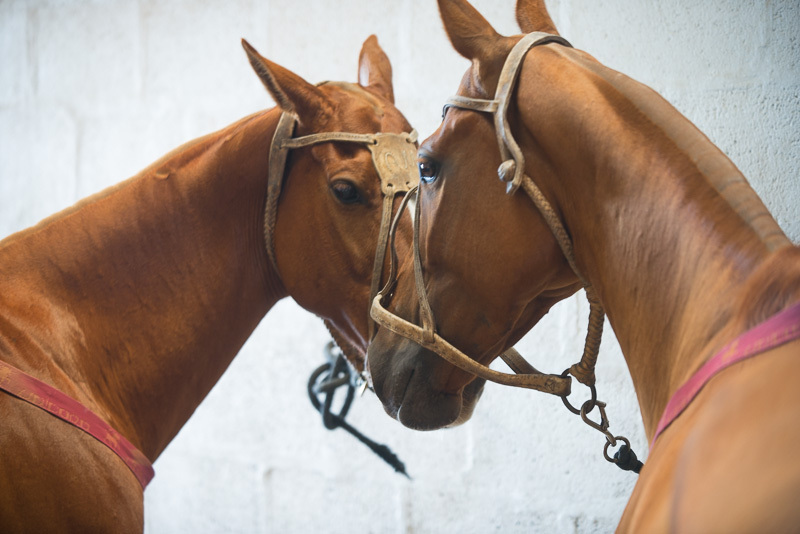 We will use the information you provide on this form to get in touch with you and to provide updates and marketing if you consent. Please let us know all the ways you would like to hear from us. © 2014. All Rights Reserved. 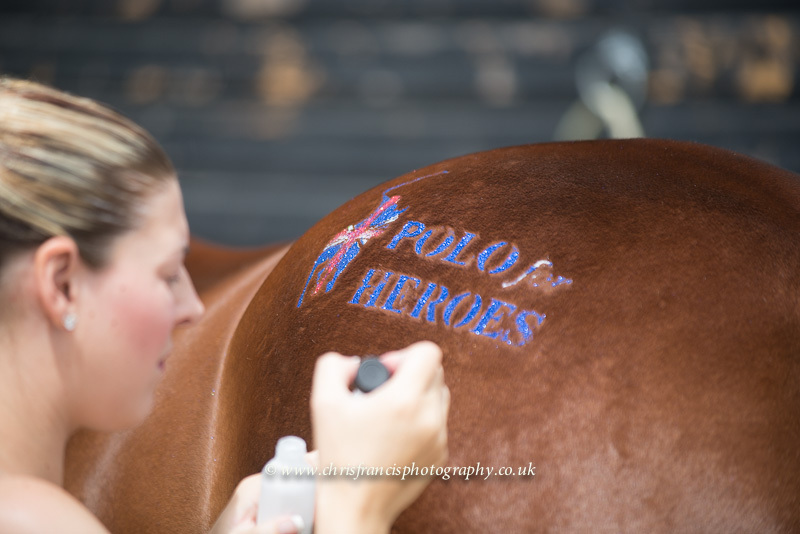 | Website by PrimeXeon | This Polo for Heroes event is not affiliated or related to any other similar event.